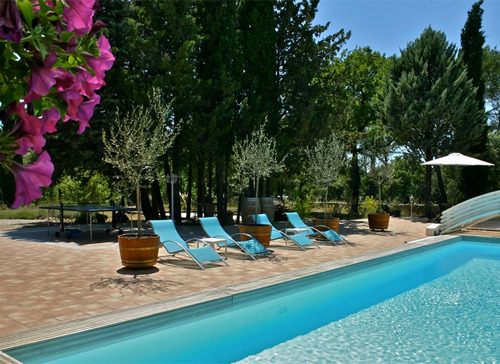 This all-inclusive retreat provides accommodation, daily vegetarian breakfast and dinner (with lunch on selected days), daily yoga and meditation, welcome cocktail party, transportation to/from day trips, ferry to Porquerolles island, bike rental to nearby village market, use of hiking trails, pool, art room, wine/apéritif/cheese tasting, spa day, day trips and entrance fees, tips and taxes. Participants limited to 15 so book early. For more details and information about registration, click here.